New to Blitz – MML Blitz! 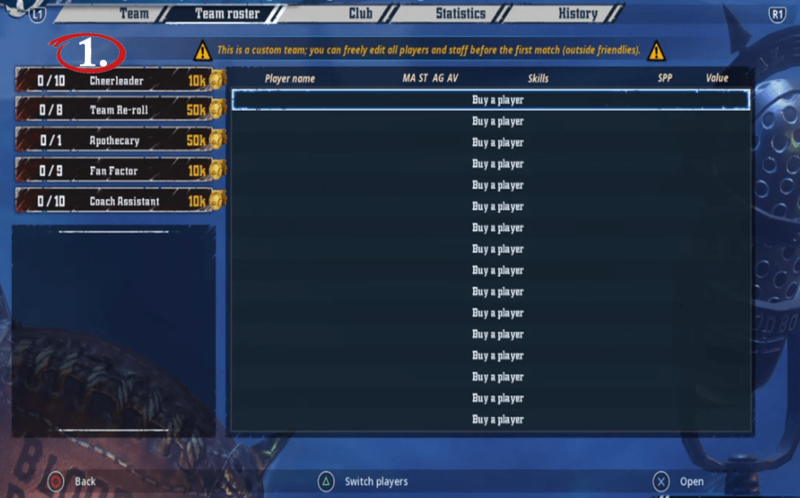 Welcome to the MML Blitz League. 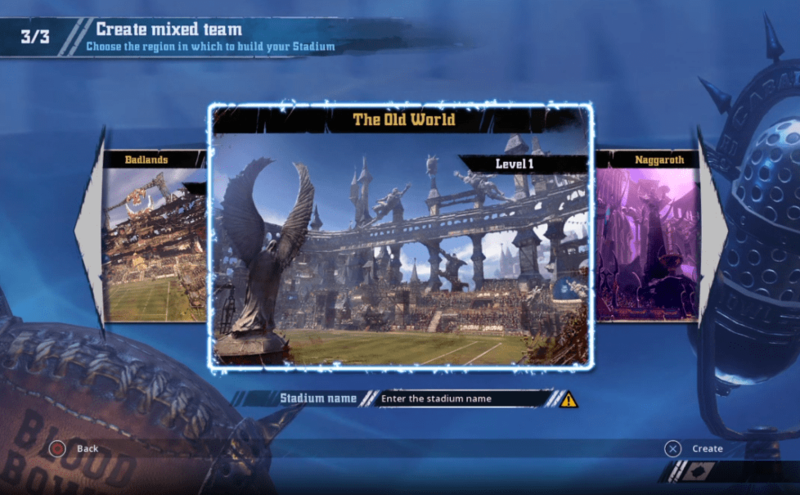 In this section, you will find a guide to getting started with building your team, drafting your players and playing in the league – in short, taking your first steps into the greatest Blood Bowl experience ever: MML Blitz! Here you will find information introducing you to the core concepts of MML Blitz. 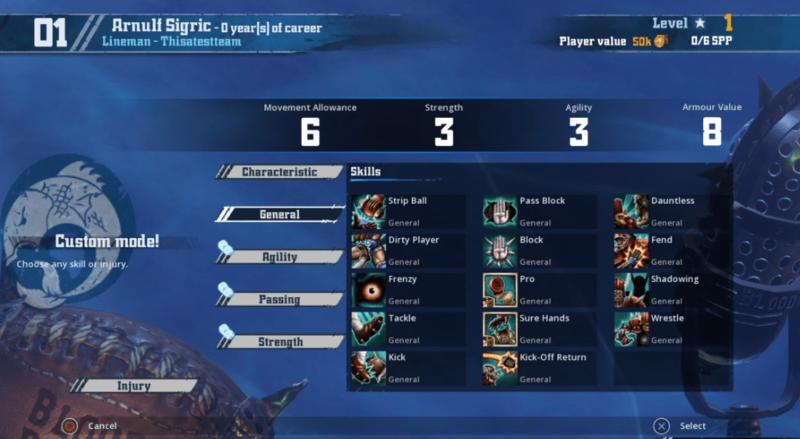 You will discover the MML, be introduced to the various races that make up our teams, and get an overview of the three pillars of Blitz – building, drafting and playing. Hey Coaches and General Managers! We're going to be showing you how to build your team for MML Blitz. 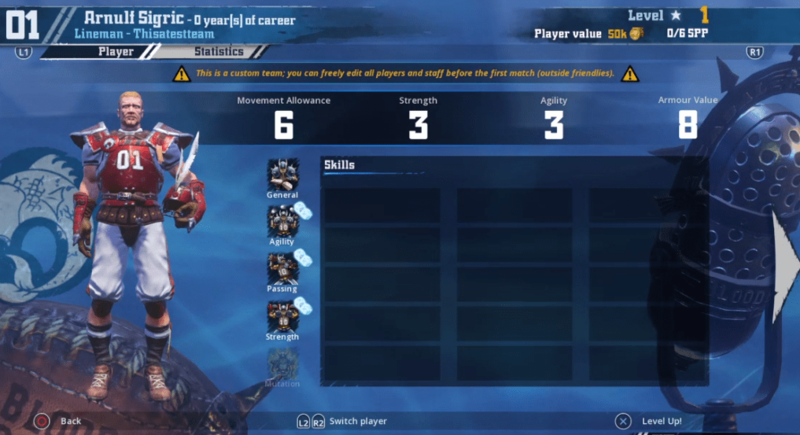 Now building a team is really easy, and is really fun as well as you're going to find out as we show you how to get from a concept to a full blown Blitz Franchise. No matter which coalition you've decided to coach we're going to be showing you how to get your team ready for the pitch in no time. We're here to show you everything you need to know about drafting your team. Blitz is all about the Draft, and the draft is awesome! We're sure you will love the draft if your drafting elves, dwarves or amazing skaven. Sit back, get yourself a cup of tea and enjoy. We're here to teach you how to play in MML Blitz! 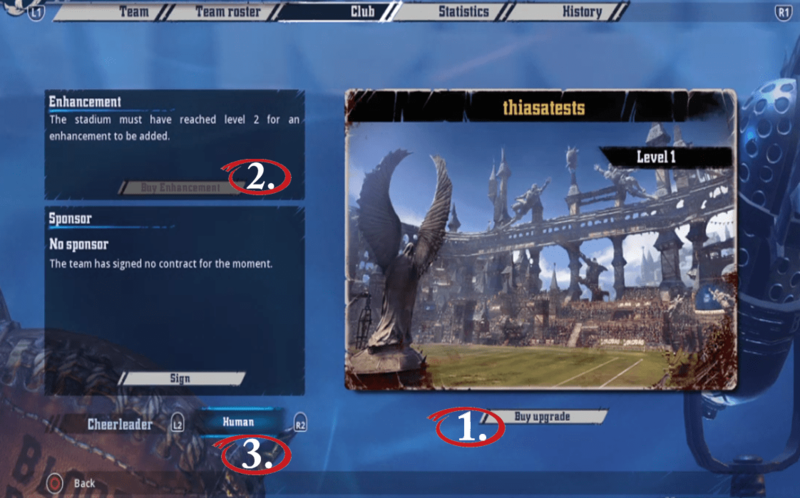 In matches of MML Blitz, players coach mixed race teams that are pitted against each other in a special Blood Bowl 2 match. MML Blitz lets you make up your mixed race team as you see fit, within the rules of the game engine that is. Some players will use their team to create stories and explore the rich narratives that the MML is famous for. Some players enjoy Blitz as a more competitive experience and seek to gain every advantage they can from their players. 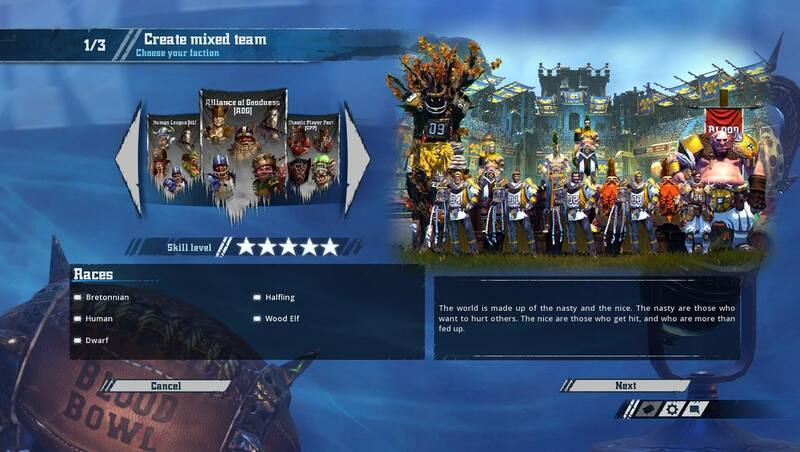 For all of us, Blitz is just an awesome place to hang out, play some Blood Bowl with friends. Here we will take you through the process of building your team. 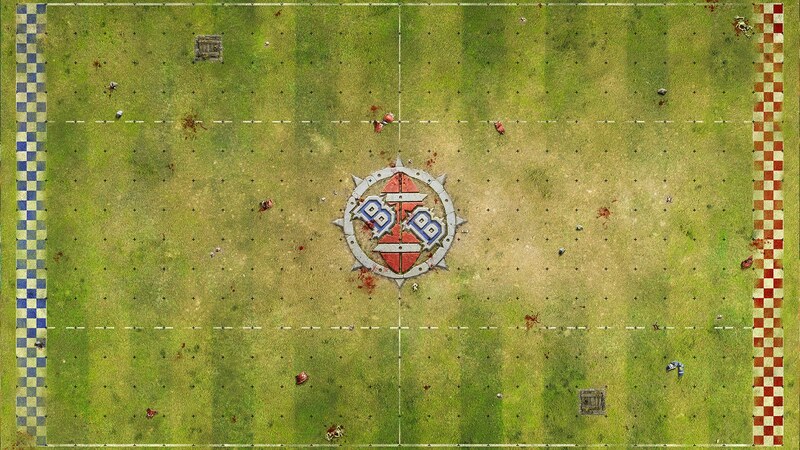 From setting up your stadium to choosing the right name, you’ll find invaluable hints and tips whether you’re an absolute beginner or a seasoned Blood Bowl veteran. Building your MML Blitz Team is the first stage of bringing your Blitz franchise to life. This page contains all the information you need to build your Blitz team! The name you give your team is probably the single most important thing you can do. It is the name chanted from the stands and how the entire fandom identifies you! For example, the Middenheim Grasshoppers. The location need not be an actual place, but it does need to sound and read like it could be an actual place. Additionally, the mascot should be something that everyone can identify with, not a made up item or word. Your Team Logo is a graphic representation of your team. It goes on your uniform, on all your merchandise and advertising and is even branded on your home pitch! When choosing your Team Logo, be sure to utilize a logo that no other Blitz team has. 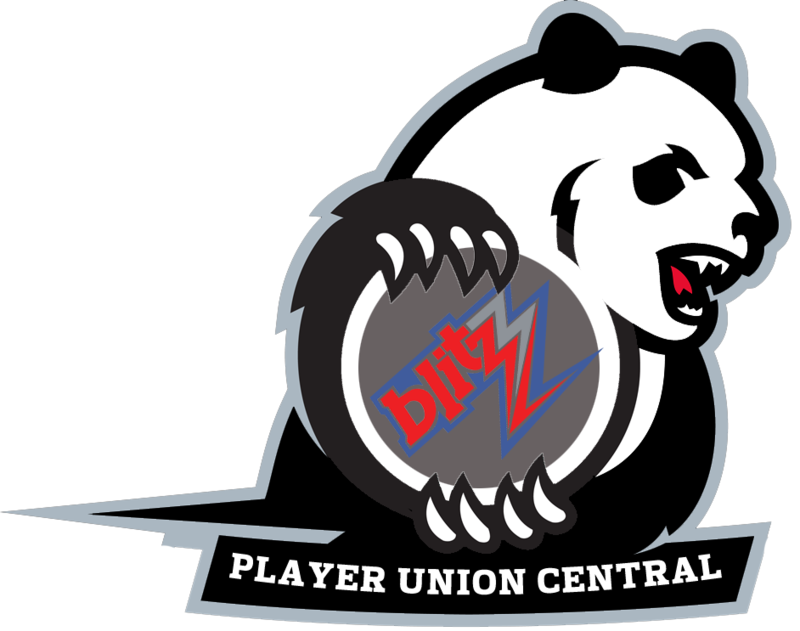 Team Logos are required to be unique among all teams, and no two teams share the same logo. Much like your Team Logo, the color of your team is instantly recognizable. When choosing your Jersey Color, be sure to utilize a color that no other Blitz team has. 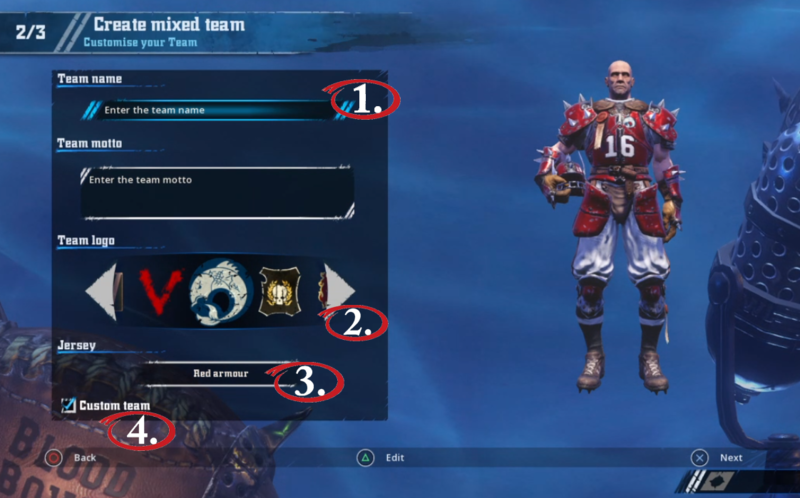 Jersey Colors are required to be unique among all teams in the same Division, due to system limitations a few teams will field the same jersey color. Be sure to check the Custom Team box. You will not be able to create your Blitz team if this box is not checked. Note: Blitz does not allow special characters in any of its names. Please use only characters from the English alphabet (A-Z) and no numerals or special characters. Once done, click X to continue on to…. Just like when you named your team, be sure to give your stadium a name that everyone can relate to and recognize. Shy away from names that describe an action or event, and go for names of buildings or structure that your team would be proud to play in. Note: Blitz teams do NOT select a Sponsor in-game, unless their Blitz Sponsor is also an in-game sponsor and they have signed with that sponsor. You have just created your new Blitz Franchise team!!! It’s time for you to get some players on your team! Not team is complete without a roster of pitch pounding misanthropes to trundle around the field for a few hours in an attempt to do something the fans will love. We will take you from a vacant locker room to a club house full of sweaty jock straps in no time! 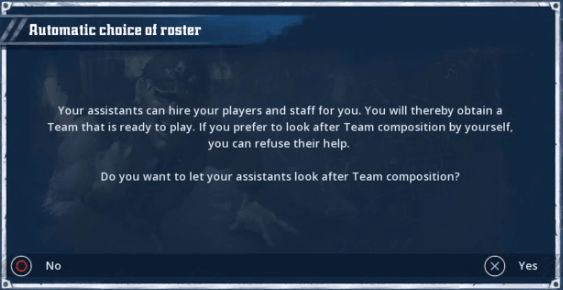 Signing players to your teams roster is the next step your Blitz franchise needs to undertake. 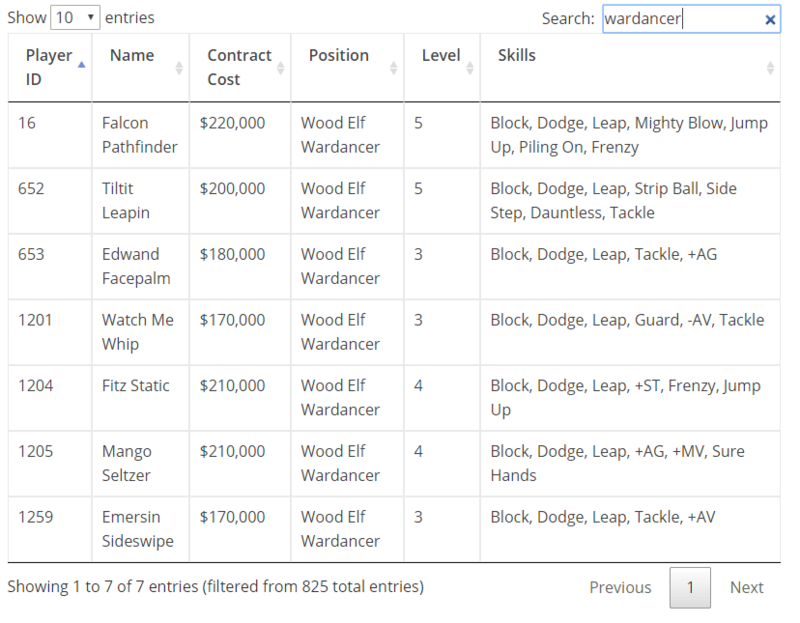 This page goes through all the information you will need to scout, draft and pay your players! However you find your players, it is beneficial to write down the players name and player ID for future reference. This information will be invaluable as you go into the actual draft. Drafting players to your roster isn’t as daunting as it might seem. The Draft in Blitz is live and happens real time with Coaches and General Managers picking players for their teams in a series of rounds. Once the draft is complete and you have paid for your players, you will want to log into Blood Bowl 2, go to your Blitz team and start creating your players exactly as you they appeared when you drafted them. For each player you signed in the draft you will want to purchase that exact player on your roster. Once on the above screen, select the exact Skill, Injury or Characteristic that the player had when you acquired them. You will have to repeat this step for each level. If you mess up, you can simply “Fire” the player, recreate them and try again. Once you have done this for all your players, you are ready for the season. You have just signed your first draft class!!! Now that you have your team built your team and drafted your players, you are ready to head to the pitch for some skull crushing action (hopefully not your own skull)! Once your team has been audited and you have accepted your ticket for the upcoming season you are ready to play. The most important thing to remember is to have fun out there!!! It also puts you in contact with the coach on the other side of the pitch, and what better way to enjoy Blitz than to have a great chat while playing!!! This device will allow you to direct the action on the pitch. This rule is not optional. You’ll want to make sure you have a comfortable spot to coach your team from, chances are you will be sitting here long after the game is over wishing you could play more, or perhaps you already ARE playing more! Kudos to you, kudos…to you. You are an official MML Blitzer!!! Get Started with MML Blitz! 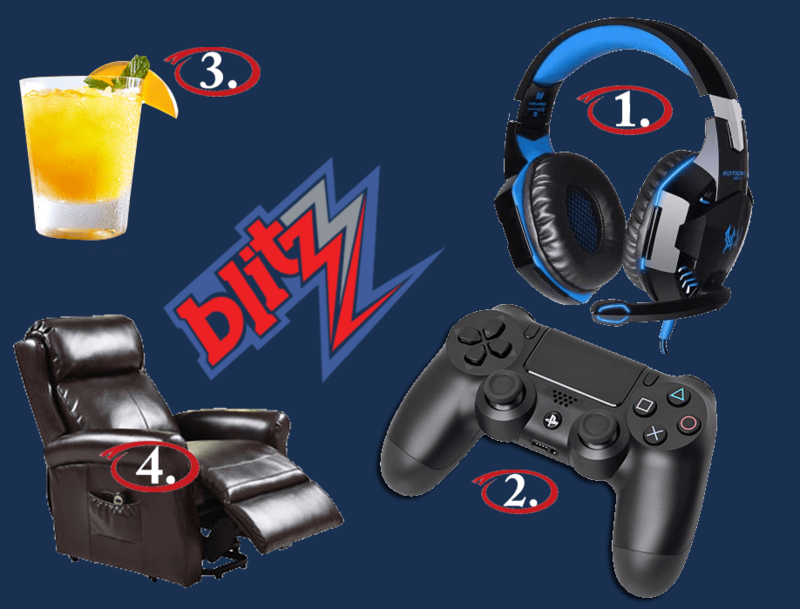 BlitzCoins are what Coaches and General Managers use to get perks and other goodies in MML Blitz! New Franchises will also use BlitzCoins to purchase a Season Pass.